A Maiduguri-based cleric, Pastor Kallamu Musa Ali Dikwa, has named several individuals who, according to him, are behind the activities of the dreaded Islamic sect, Boko Haram. Reports say the cleric went ahead to forward the names of the alleged sponsors of the militant Islamic sect to the Senate President, David Mark, in an open letter with the title: “Open letter to the Senate president: My Suggestion on how to tackle Boko Haram”. The cleric was said to have accompanied the letter with documentary evidence detailing the activities of the Boko Haram members in collaboration with their sponsors, the evidence was reported to be contained in DVD/CDs sent to the senate president. The senate president, according to sources, referred the issue to the appropriate senate committee with a view to conducting a thorough investigation into the authenticity of the cleric’s allegations on February 29 this year but nothing has since been heard of the committee’s findings. 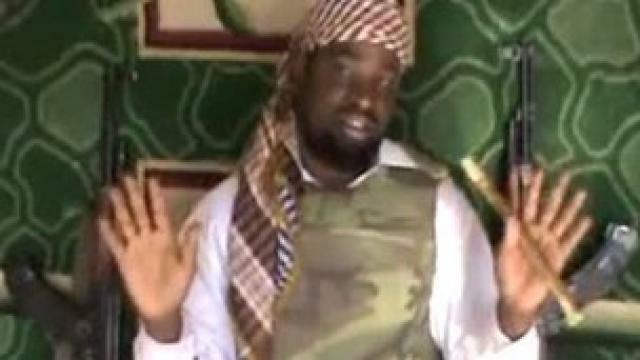 The DVD/CD evidence allegedly contained details of prominent Nigerians who are connected with the Boko Haram sect. In the said letter, the cleric urged the government to do everything within its powers to decisively tackle the terrorism menace and put a stop to the Boko Haram sect activities. Mr. Kola Ologbondiyan, the special adviser to the Senate president (Media), said he was not aware of the said letter but promised to get back to the reporter after making his findings. However, another source close to the office of the senate president admitted that the office received the letter and passed it to the appropriate quarters. The Boko Haram Islamic sect has since 2009 conducted violent attacks mainly in the northern part of the country targeting many people whom it considered as been against its religious ideology.